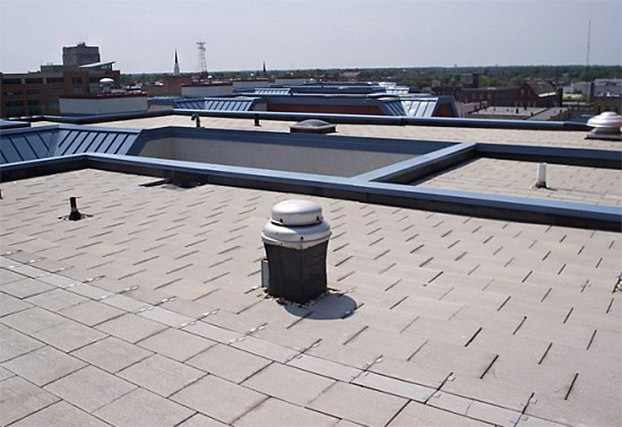 Since 1981, Westile has manufactured quality roofing materials. 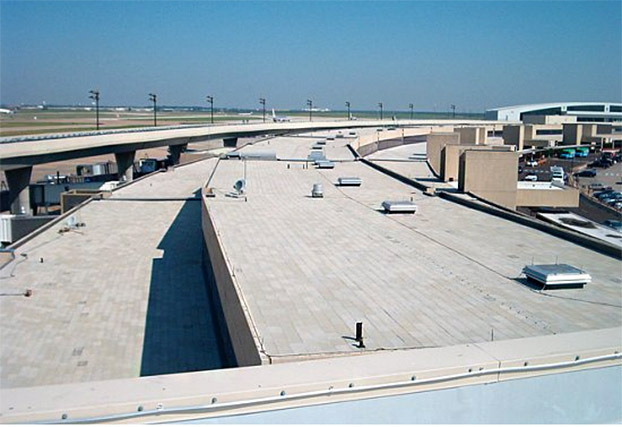 Westile products are used on both new construction and reroofing projects. 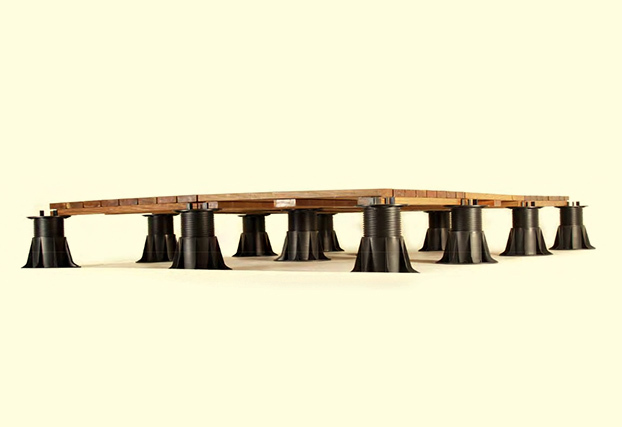 With a nationwide network of distributors, Westile is close to all major traditional and non-traditional markets. 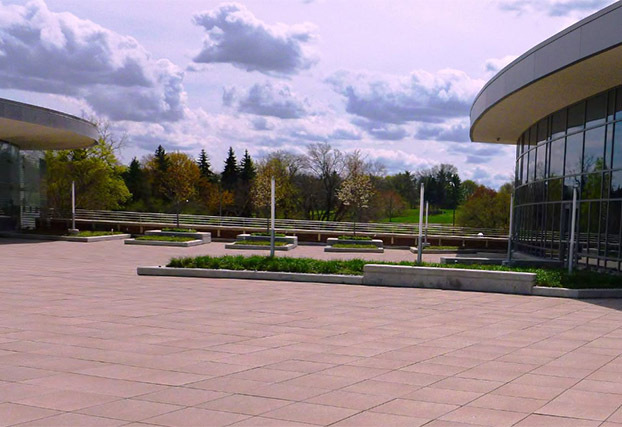 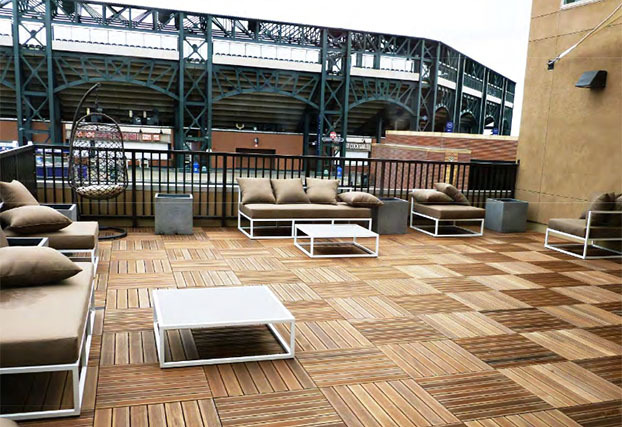 The Westile roof pavers are designed to provide years of protection in all climates, coupled with a wide selection of colors and finishes to enhance any architectural style. 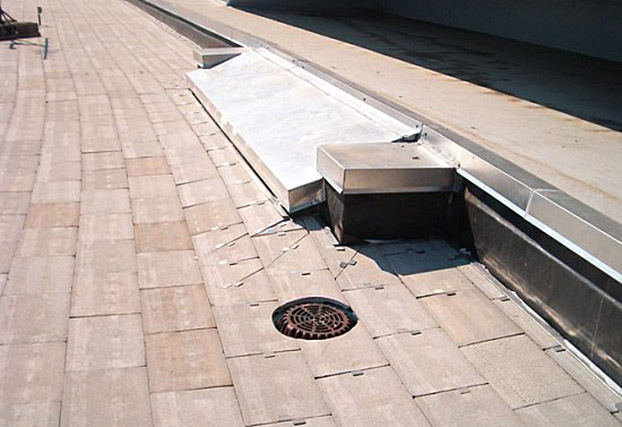 Westile also offers a line of flat roof interlocking Ballast Paver™ systems to improve the performance of commercial roofs. 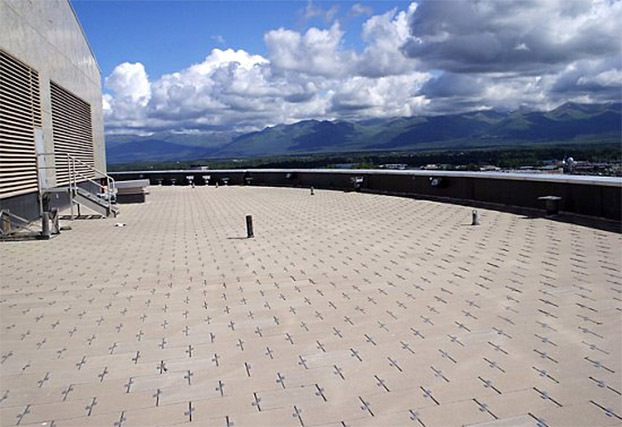 Westile offers a number of request forms to help you with your project. 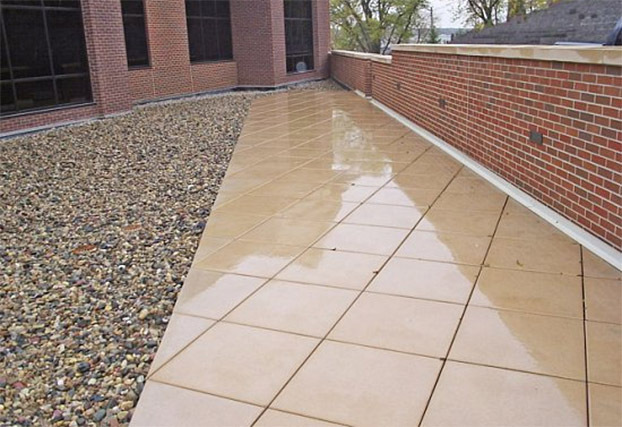 Contact us for more product information, sample and quote request. 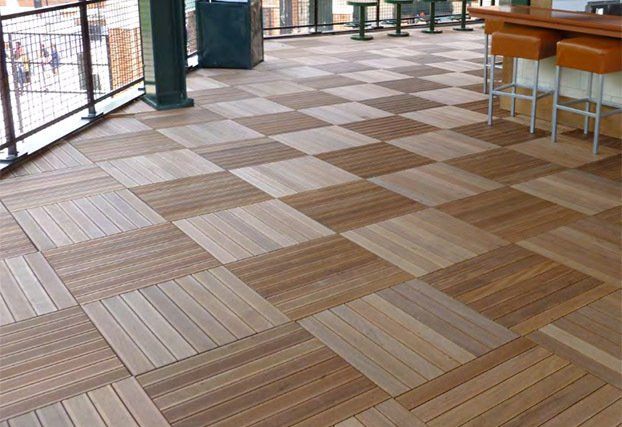 Find Your Commercial Paver Manufacturing Representative. 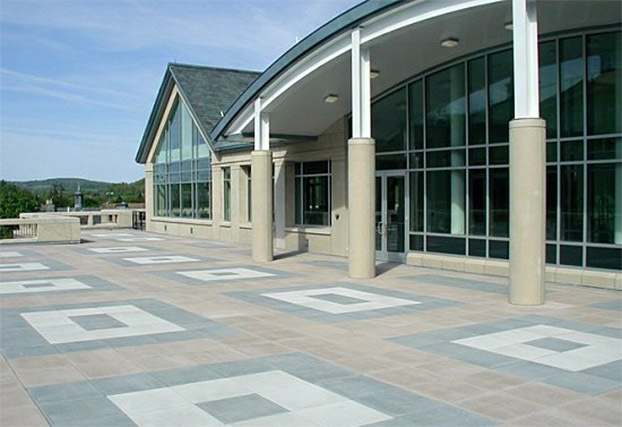 Ballast Paver, Pedestals, Wood Paver, Western Plaza Paver, Classic Plaza Paver, Limerick Plaza Paver. 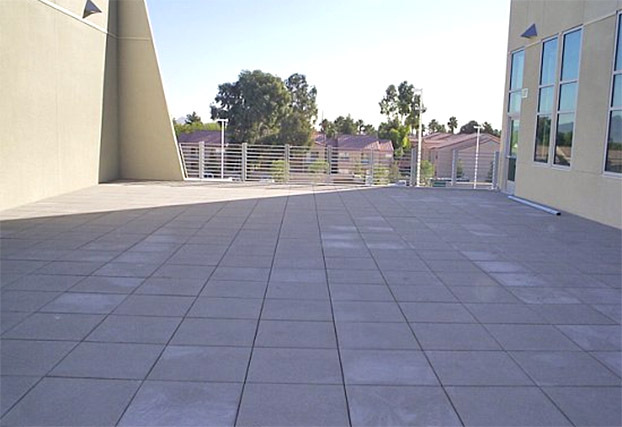 Westile white solar reflective pavers have a standard solar reflective index (SRI) of 79.7 which will help meet most requirements for low slope roof energy efficiency. 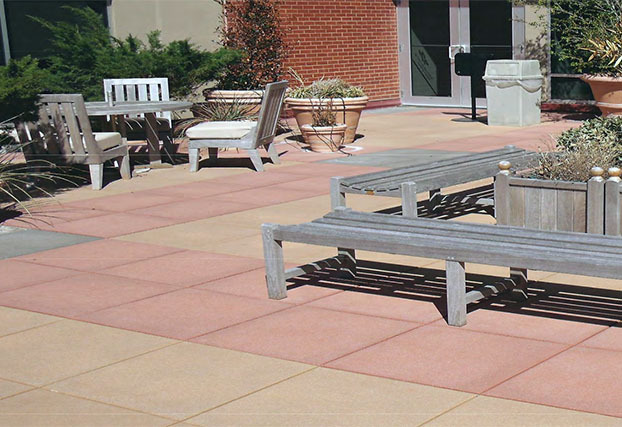 In addition to providing outstanding durability, Arctic White Ballast Pavers™ from Westile effectively reduce interior heat gain and cooling loads as well as assisting to reduce heat island effect.